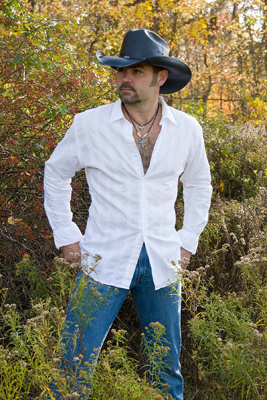 Allen was converted to a full-time country music fan in 1995 and the song that hooked him was Tim McGraw’s “Don’t Take The Girl”. It wasn’t until the fall of 2004 that he was asked by a friend if he would consider becoming a tribute artist to the multi-award winning performer. This was when Allen took his life-long love of music, his incredible physical likeness to Tim along with his previously hidden ability to sing and turned it into his passion. Allen has created his clever byline of AllenAsTim and that’s just what you’ll think after having seen and heard this talented artist perform live at your next event.